Beginning in 2008 and re-branded in 2016, Caerus HR Consulting was founded to fill an untapped market in need of strategic and functional human resources services. Whether you are a small-to-medium sized business, a family-owned business, a non-profit organization without dedicated human resources staff, or a larger company seeking specific expertise—we are here to help. Ramona Packham and Associates are available to support you and your business in solving your human resources problems or working with you to develop a long-term strategy for success. We value relationships with our clients. We work with you to analyze the issues, identify the problems, and develop solutions. Our services are tailored to fit your needs. 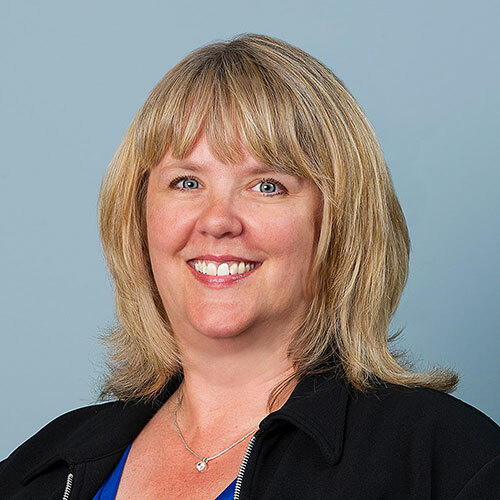 Ramona has over 15 years of experience working collaboratively with clients, delivering successful business solutions for a wide range of organizations. Her expertise includes strategic planning, human resources advisory services, HR audits, compliance, staffing, team building, talent management, employee relations, and succession planning. As Owner and President of Caerus HR Consulting, Ramona works with you as your HR Business Partner. She is dedicated to delivering successful human resources solutions for your business—aligning your operational goals with your business strategy. Ramona has developed a solid reputation as a trusted advisor and business partner. Ramona has helped organizations: become compliant with Ontario legislation; develop their organization’s strategic plan; audit their HR practices and procedures; manage their employee’s performance; bring clarity to the roles in their organization; improve effectiveness by hiring the right staff; build stronger teams; and prepare new contracts to meet ESA regulations of Ontario. Prior to opening her own practice, Ramona worked with the Hay Group Limited for more than seven years as a Consultant in their Organization Effectiveness and Management Development practice. She supported clients in creating and facilitating programs in competency-based human resources, performance management, executive assessment and feedback, coaching, and career planning and development. She helped organizations thrive and succeed by selecting, developing and retaining the right people to improve performance at every level. Ramona also brings 12 years of experience at KPMG, one of the largest international professional services firms, where she was a Manager specializing in Career Consulting and Coaching. Ramona is a Certified Human Resources Leader through the Human Resources Professionals Association. She also earned certificates in the Advanced Program in Human Resources Management with Rotman School of Management and in Labour Relations through Scott & Associates.